Actor Sung Dong-Il tops Actor’s Brand Reputation Ranking for June! 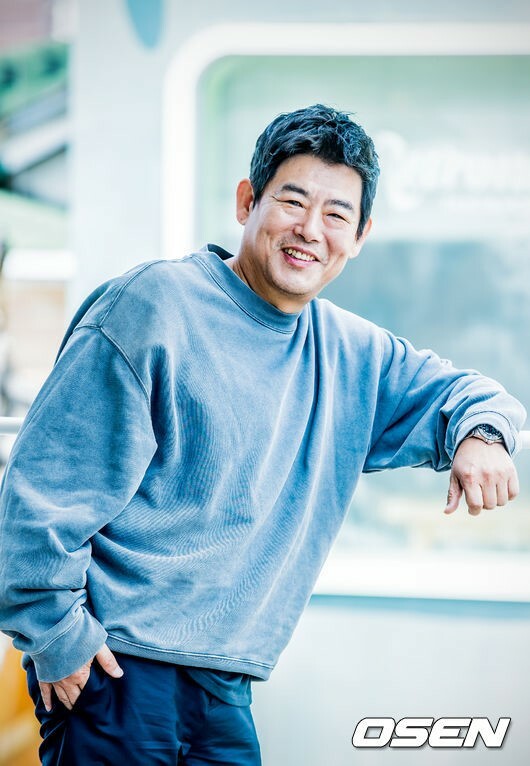 The Korea Institute for Business Review announced this month’s brand reputation rankings for actors and actress, with Sung Dong-Il in the lead. Following Sung Dong-Il, actress Go Ah-Ra ranked number 2, followed by actress Park Min-Young. From May 11 to June 18, the Korean Institute for Business Review gathered data of 100 actors in Korea to determine the rankings. The data includes consumer participation, media coverage, interaction, and community indexes. Compared to last month’s data, this month’s data sized increased about 60.61 percent. Sung Dong-Il is currently starring in JTBC drama “Miss Harmmurabi” with Go Ah-Ra, who placed second in the reputation rankings. 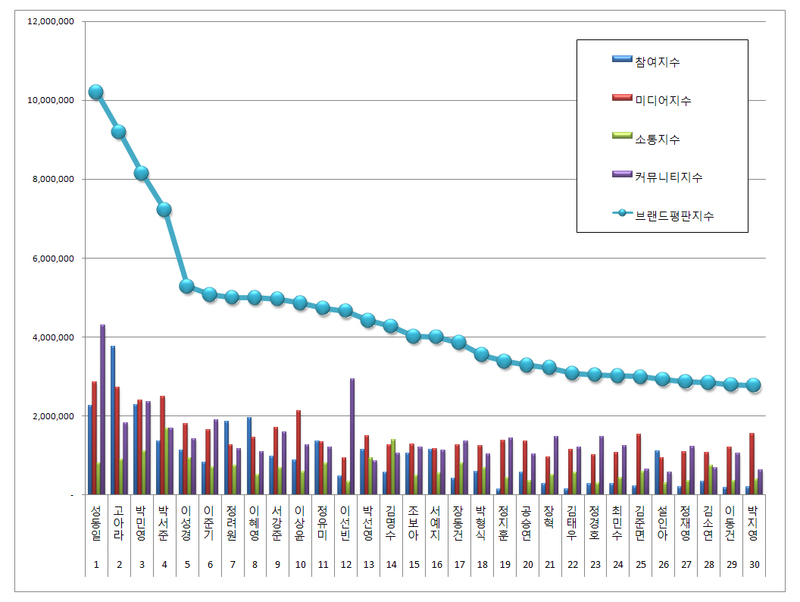 Go Ah-Ra scored a total of 9,196,822 brand reputation index. Finally, here are some actors (in order of the ranking) who also made into the top 10: Park Min Young in 3rd, followed by Park Seo-Joon, Lee Sung-Kyung, Lee Jun-Ki, Jung Ryeo-Won, Lee Hye-Young, Seo Kang-Jun, and Lee Sang-Yoon.